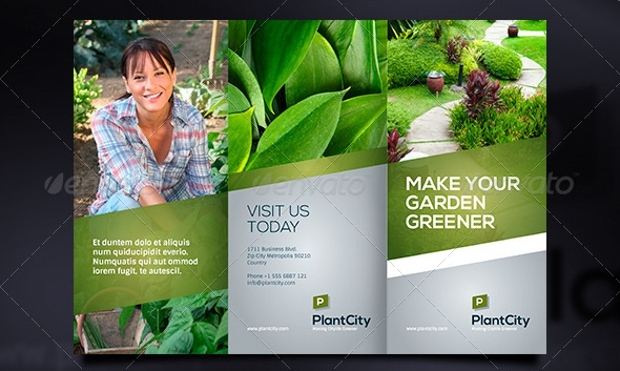 Every business needs to have brochures for informative reasons or for educational reasons on subjects related with the business. 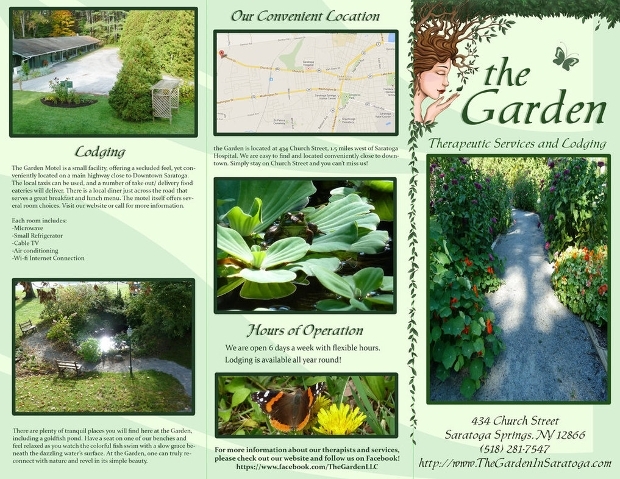 A business that works in the field of gardening and landscaping needs creative brochures to get word out for their work and the different kinds of plants. 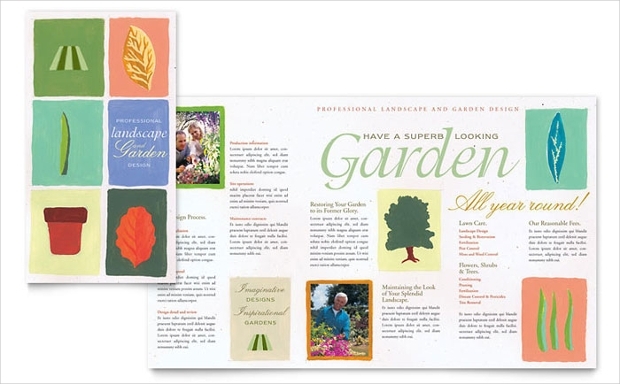 If you happen to own a landscaping company then keep on reading to find out about our collection of garden brochures that might help you paint the world green. 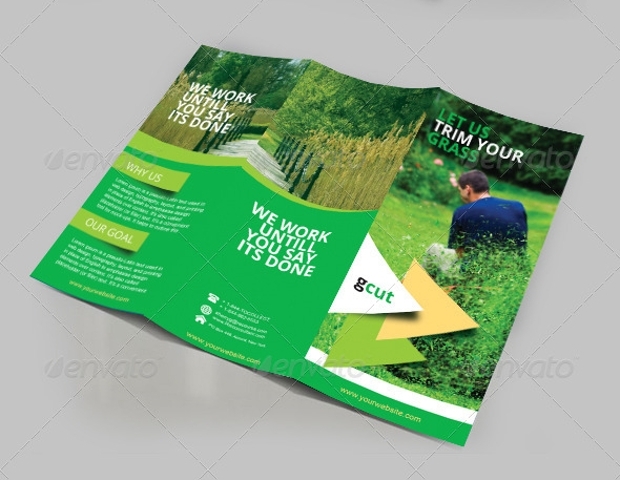 This is a tri fold brochure that can be used for many purposes. You can find it in three different color combinations and you download it in an INDD file. 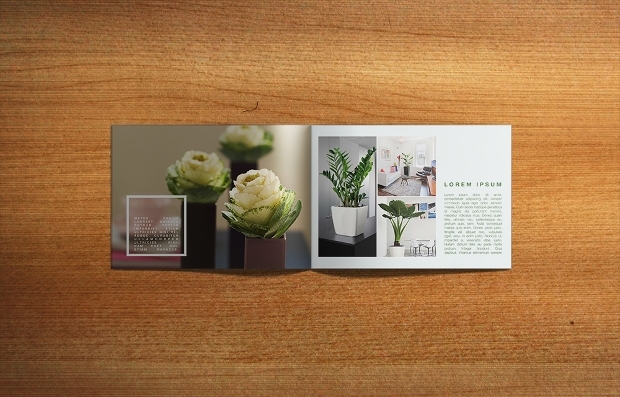 You can display the different types of a flower plant group or the variations of a tree family with these beautiful tri fold brochures that you can edit to taste. 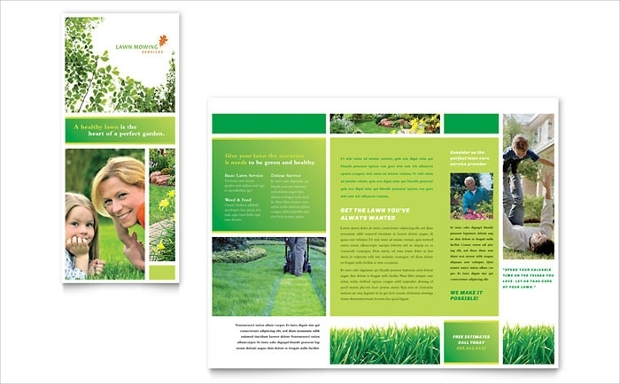 You can add lawn care tips that will help your customers and others to properly care for their gardens. 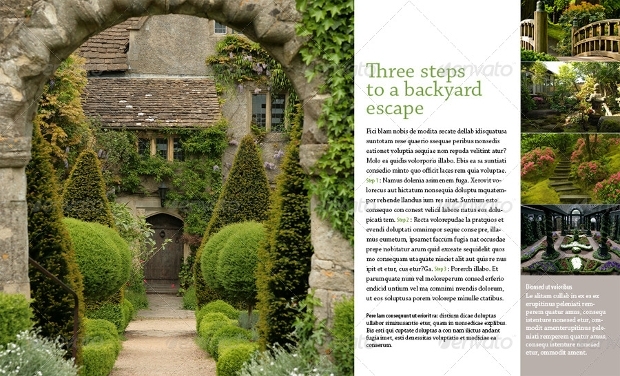 This design is editable with an illustrator cs6 and word 2013. 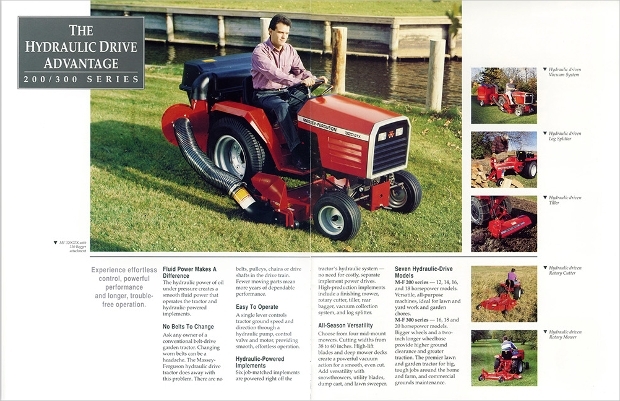 A garden brochure with mowing tips is a great way to advertise your business. 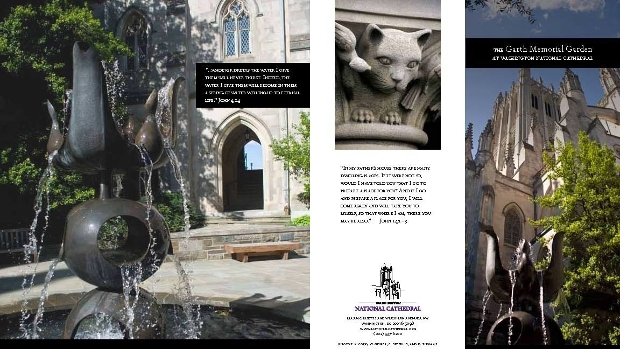 Create your own with this catalogue brochure that you can find in EPS and JPG files. 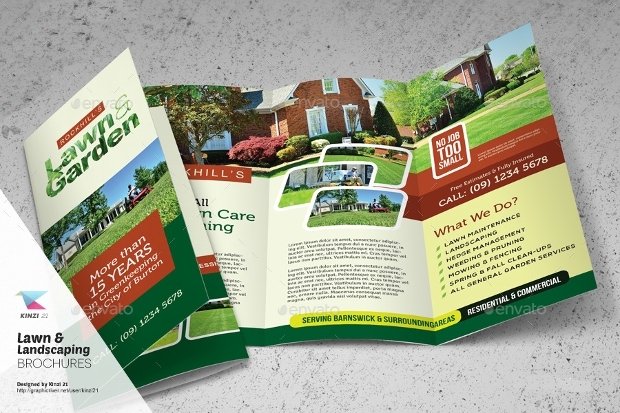 Promote your landscaping work with this tri fold layered design that allows for full editing customization. It is available in print dimensions of 210 x 297 of EPS and AI. 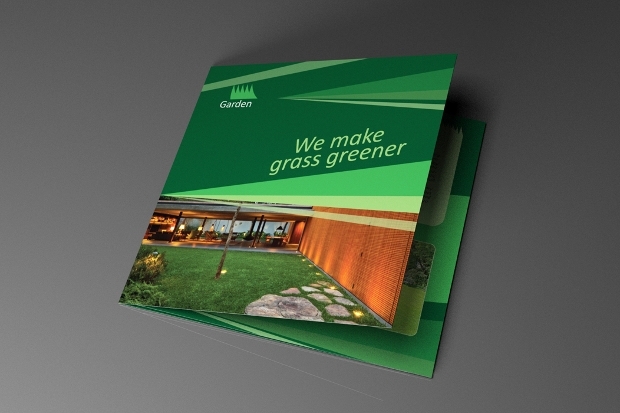 If you want to get attention from potential clients then hand out this brochure. 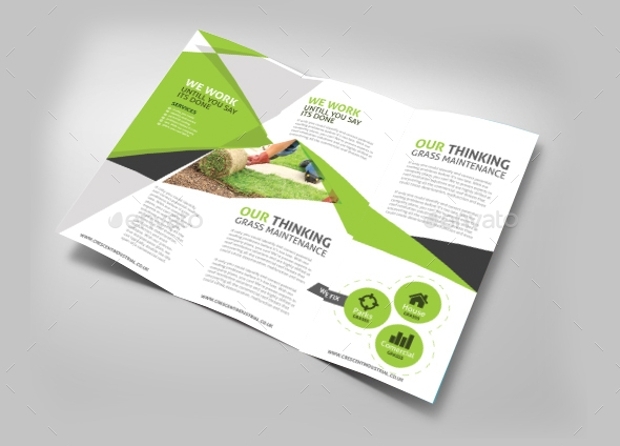 It is a tri fold layered one that you can customize to fit your business profile. 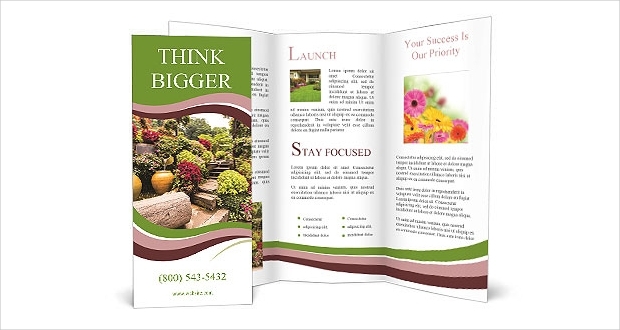 This brochure is available in two layers of bi fold and tri fold. You can find it in PSD format that you can customize with Adobe Photoshop CS3 or later. 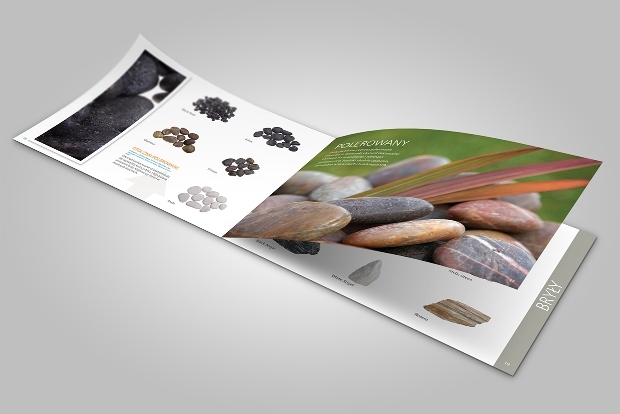 This beautiful and pleasant brochure template is a great choice for both print and digital promotion. 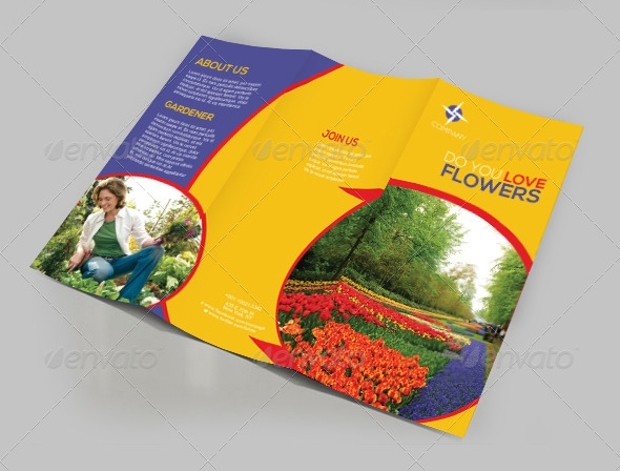 You can find it in all formats in a tri fold layered design. 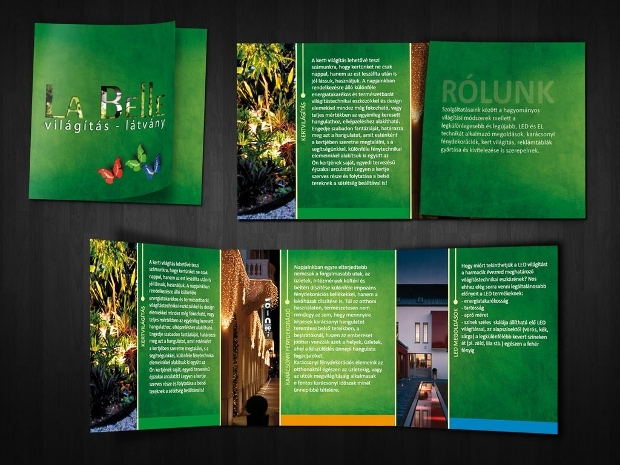 This bright and colorful business brochure is great for promotions. It is available in A4 size and comes in AI and EPS format files that you can edit to taste. 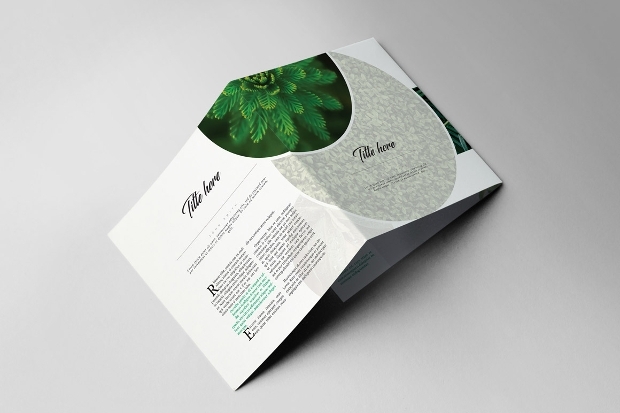 This tri fold design is bringing an air of nature to the clients. You can find it in all format files that you can print and hand out to everyone. Be bold and creative. 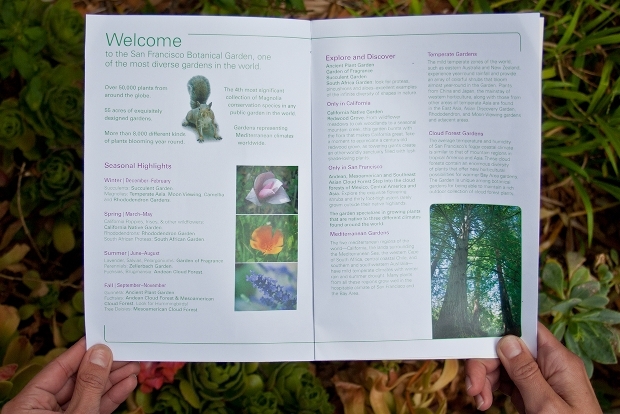 Think about all the important things you want the brochure to contain or add information that will pick your customer’s interest and bring them to your business’s doorstep. 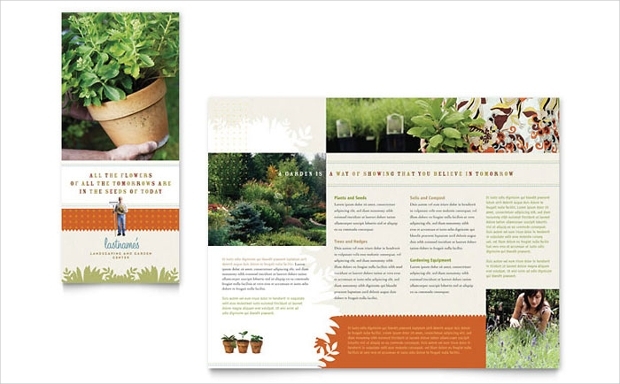 In any case, we hope that we gave you some ideas with these inspiring landscaping and garden brochures.